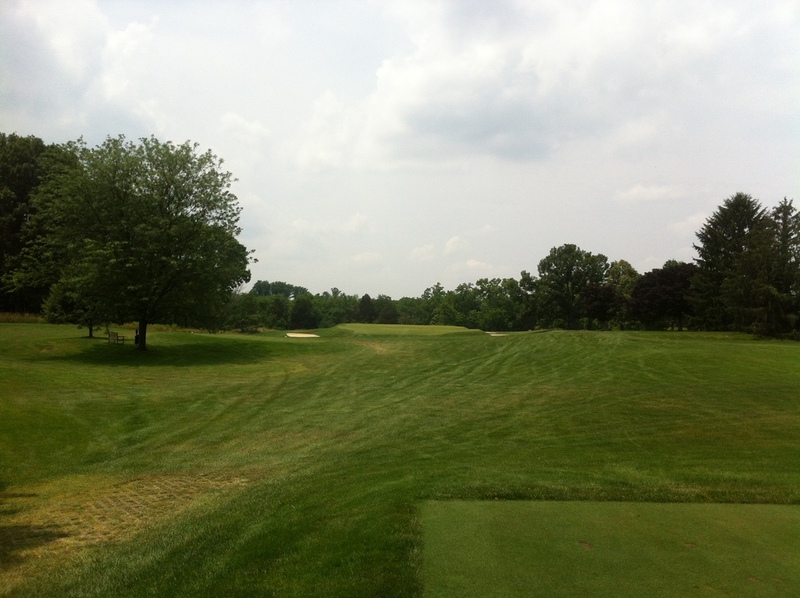 Camargo is a 1925 Seth Raynor design located just outside Cincinnati, Ohio. As I was told, Camargo is a social club that just happens to have a world class golf course. 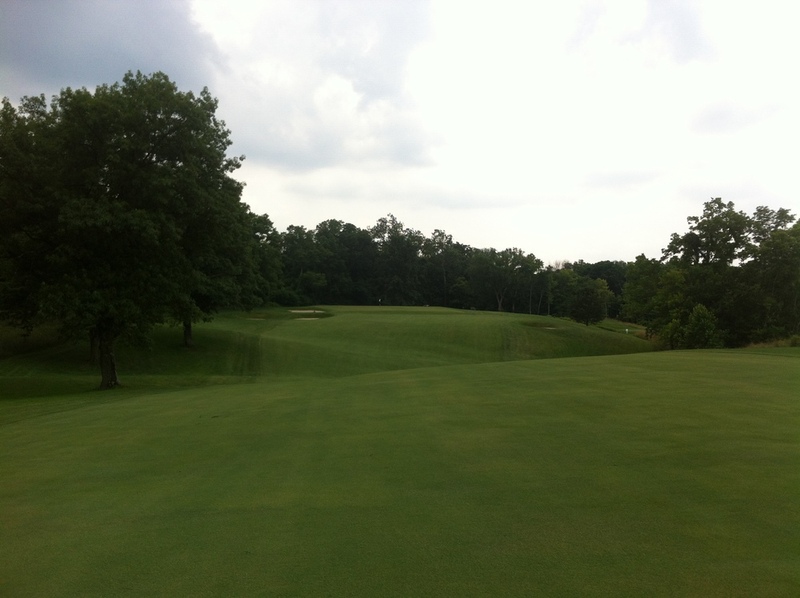 I'm sure being a member there is a very cool privilege, but all I know is that playing golf at Camargo is wonderful. In fact, Camargo nails just about all the aspects of a golfing experience that I enjoy. It is an ultra-private club that assures a peaceful and serene round of golf. The design on the course is Raynor at his best. The routing is wonderful and walkable with one amazing hole coming right after the next. 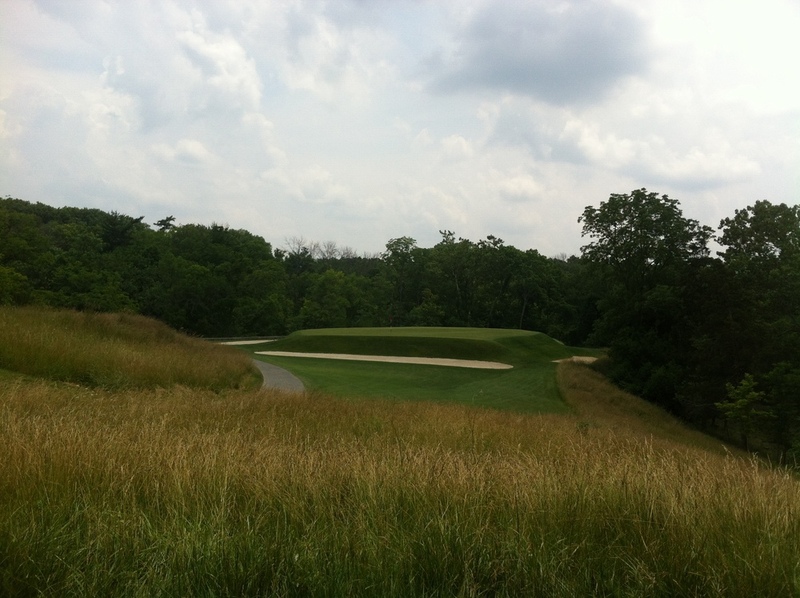 The main asset that Raynor had to work with was the hilly and rolling land that Southern Ohio is known for. And, trust me, he made great use of this feature. Futhermore, the par 3's at Camargo are in the discussion for the greatest set of par 3's in the world. I suppose I could go on and on about how great the golf is at Camargo, but I'll simply leave it with this...Camargo is a club that members could play for their entire life and always look forward to their next round.